I bet you've never read a recipe rap before have you? 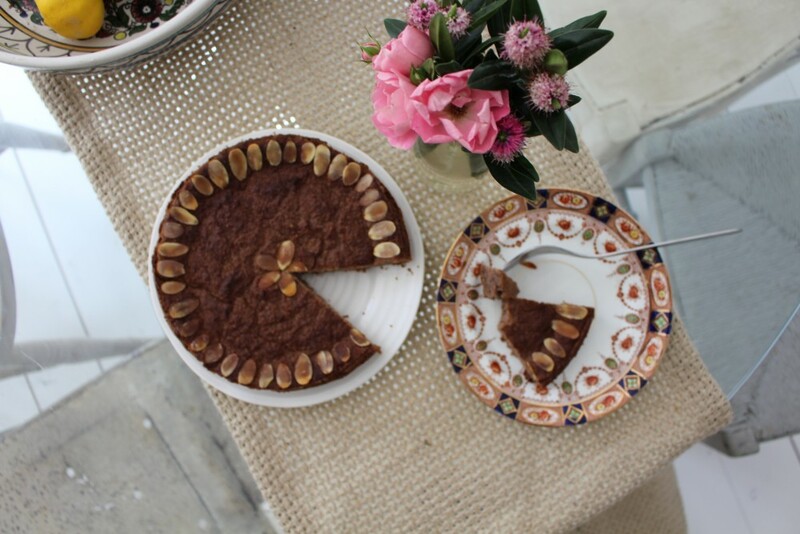 Well prePEAR to be amazed (or perhaps just slightly amused) because in celebration of British Food Fortnight I'm so excited to share with you my pear, vanilla and ginger cake, written in the best lyrics I could come up with! And whilst my rapping game perhaps leaves a little to be desired, this cake is definitely a winner! It's so moist, fruity and delicious, perfect for teatime (or breakfast - I won't tell if you don't!). So what inspired the rap? Well, last year famous rapper and music producer Rick Ross lost a bunch of weight, and when he was asked how he did it he put it all down to pears! Watch the video on YouTube if you want to see for yourself, it's pretty funny! But in all seriousness, pears are fabulous as they are low GI, so they don't cause a spike in blood sugar levels, which means this cake is a perfect little pick me up without the crazy sugar high! So join us when we say 'shout out to all the pear'! That should have read as pear-tastic!! !